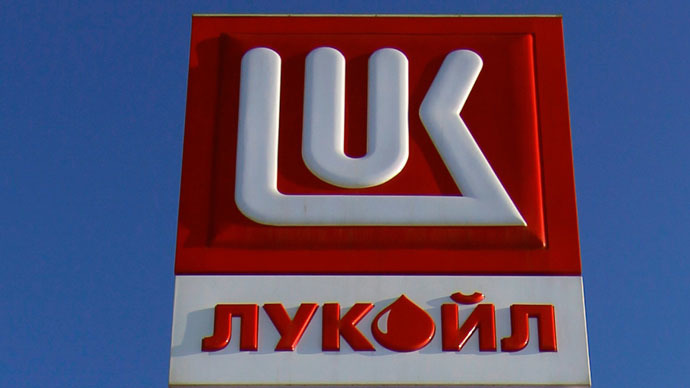 Russia’s biggest independent oil producer Lukoil has lodged arbitration in London against China’s Sinopec. The Chinese company backed out of a $1.2 billion deal to buy 50 percent of Caspian Investment Resources which has oil and gas assets in Kazakhstan. The company signed an agreement to sell its part of Kazakhstan affiliate Caspian Investment Resources Ltd to China’s Sinopec in April 2014.The transaction was then valued at $1.2 billion but could be adjusted at the date of completion. "Sinopec has refused to finalize the deal, which is considered a breach of contract by Lukoil. Lukoil started arbitration proceedings against Sinopec regarding the significant damage inflicted,” the Russian company said in a statement. Sinopec purchased the other 50 percent stake in Caspian Investment Resources from Indian billionaire Lakhshmi Mittal in 2010. Sinopec is Asia’s biggest refiner, and would have 100 percent control of the company as a result of the deal. Caspian Investment Resources Ltd has stakes in four hydrocarbon production projects in Kazakhstan. “Sinopec’s refusal to honor the deal is likely due to the falling oil price, which has halved since April 2014. The price of $1.2 billion for the asset no longer seems so attractive, although at the time it was below the level of transactions in the Russian oil and gas sector,” Andrey Polishchuk, analyst from Raiffeisen Bank was cited by Vedomosti as saying. Lukoil planned to use the funds from the transaction for exploration projects, including those in the Kazakh sector of the Caspian Sea. The company has already reported a $358 million loss in the first quarter of 2014 on the disposal of its 50 percent stake in Caspian Investment Resources Ltd. to Sinopec. “Obviously, the decline in oil prices has changed the value of the asset. Sinopec could refer to the fact that this is a significant change in the circumstances of the transaction, and thus abandon it,” corporate lawyer Anton Panchekov from Goltsblat BLP told Vedomosti. Lukoil could consider the difference between the current price of the asset and the price the parties agreed in April as a loss, he added.